$500 customer cash on select Volkswagen models. Offer only valid 2/25/2019 through 1/02/2020. 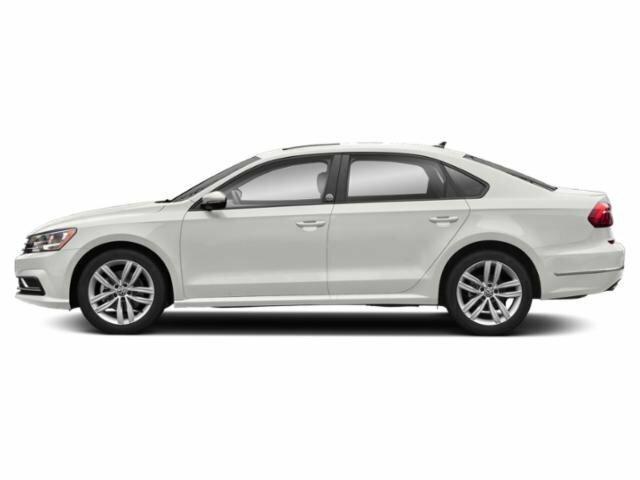 Employees of qualified VW Partner Program companies and their household members are eligible to purchase or lease a new Volkswagen at $500 below Dealer Invoice Price plus select current offers and incentives.